July is the time when many families or young people choose to take a relaxing holiday. Let us suggest the ideal travel Vietnam destination in July through the following article. 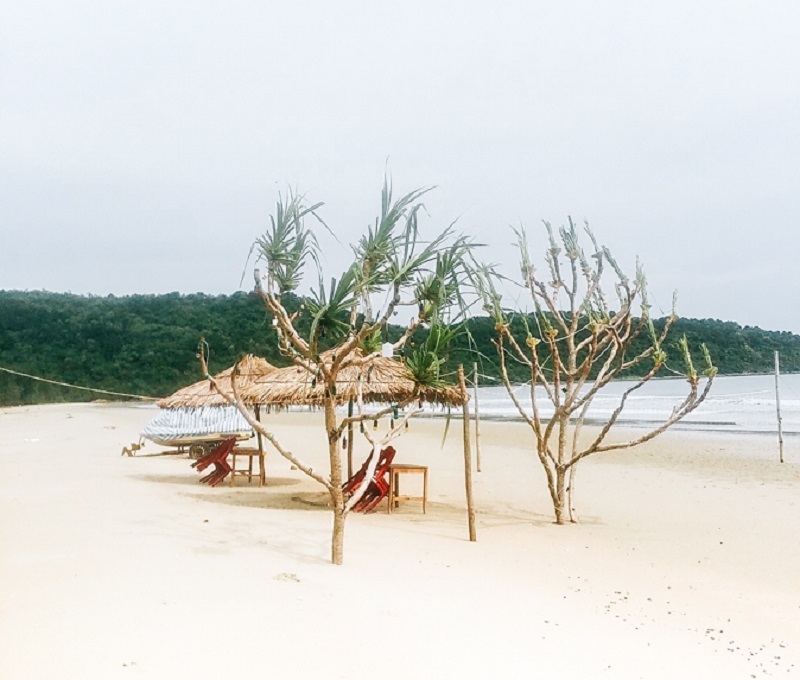 The coastal city of Quy Nhon, Binh Dinh, has been well known in recent years, thanks in part to direct flights from Hanoi and Ho Chi Minh City. Besides Quy Nhon city. There are many specialties. Such as king crab, Bau Da wine ... Quy Nhon is considered one of the most freshest seafood cities in the South Central. To enjoy seafood, visit one of the popular restaurants on the Xuan Dieu Street. Ưhere you can find a lot of seafood dishes to the vermicelli and delicious with affordable price. Known as a place to own beautiful beaches. Co To is gradually being exploited to become a famous tourist destination of the North. Coming to Co To, you can go to Van Chai Beach on the western side of the island. Here are the wilderness beaches. Also possible with fine white sand beaches. Sea waves are also very gentle so that you can enjoy fun. The summer in July is even more wonderful. If you still do not know where to travel in July then try a tours to Co.
Da Lat is always a romantic travel destination for couples. Dalat this season is the hunting season. So if you are lucky, you will see clouds floating. 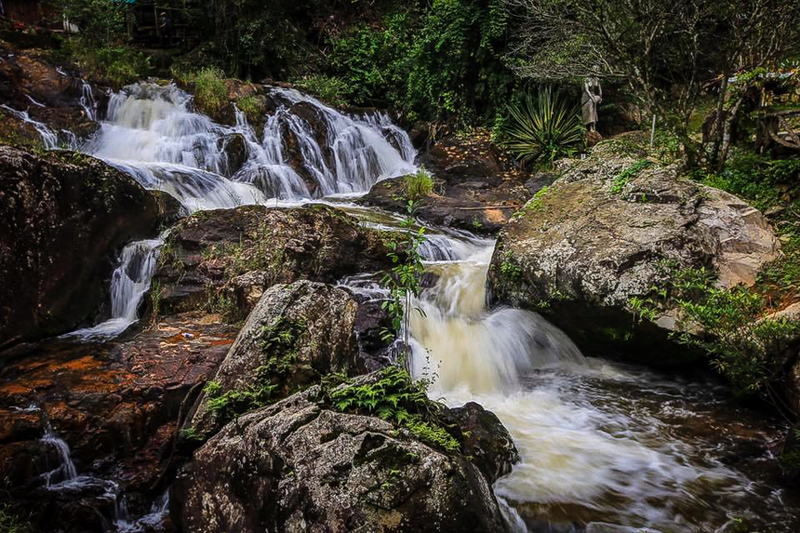 Traveling to Dalat, you can visit interesting places in Da Lat. Such as Than Tho Lake, Xuan Huong Lake, Lang Biang Mountain, Love Valley, stroll around the impressive tourist streets. Also, the culinary culture of Da Lat can not be ignored by the attractiveness of dishes such as mixed pork rolls, grilled nem, tea, etc. All you can find at Da Lat tours. 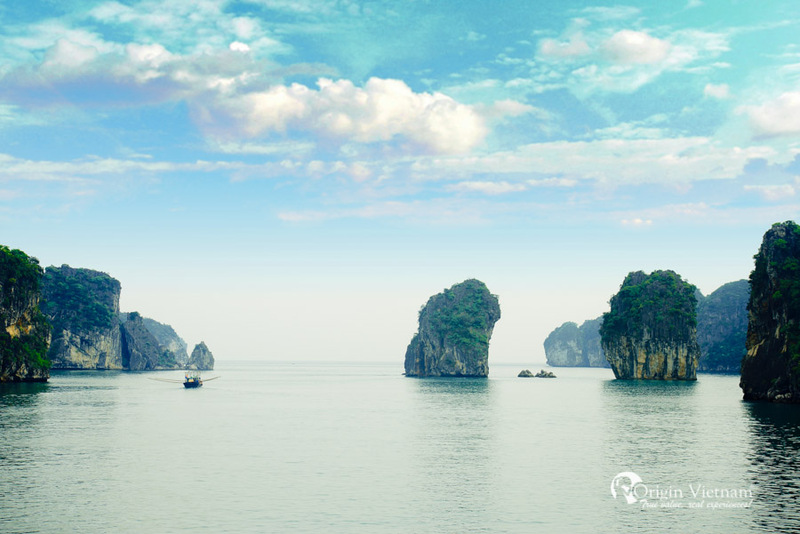 Halong bay has been recognized by UNESCO as World Natural Heritage. Come to Ha Long, you will be cruising the bay to see a variety of limestone islands and shale with its majestic structure and shape. Some highlights include Halong Bay, Con Coc Island, Sung Sot Cave, Thien Cung Cave, Dau Go Cave... Beside the untouched Bai Tu Long Bay. Ha Long was also voted as one of the 7 new natural wonders of the world. You may interest our recommendation overnight cruise Halong bay. 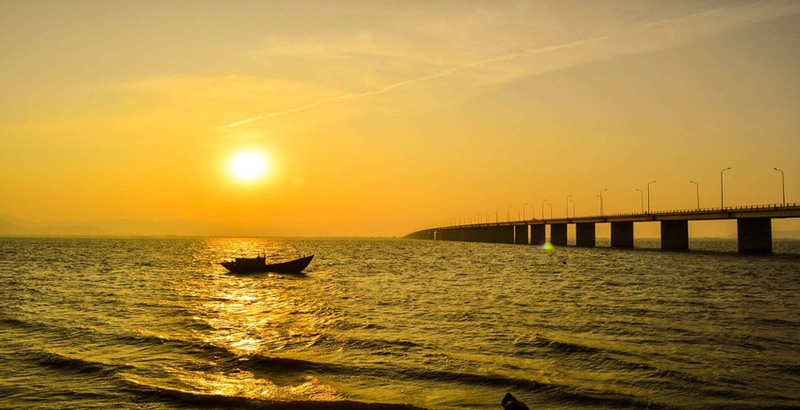 Cua Lo (Nghe An) is one of the most reasonable destinations for family summer vacation. It is a beautiful beach, the water is very clear, the waves are calm and sand is very smooth. It's suitable for young children. 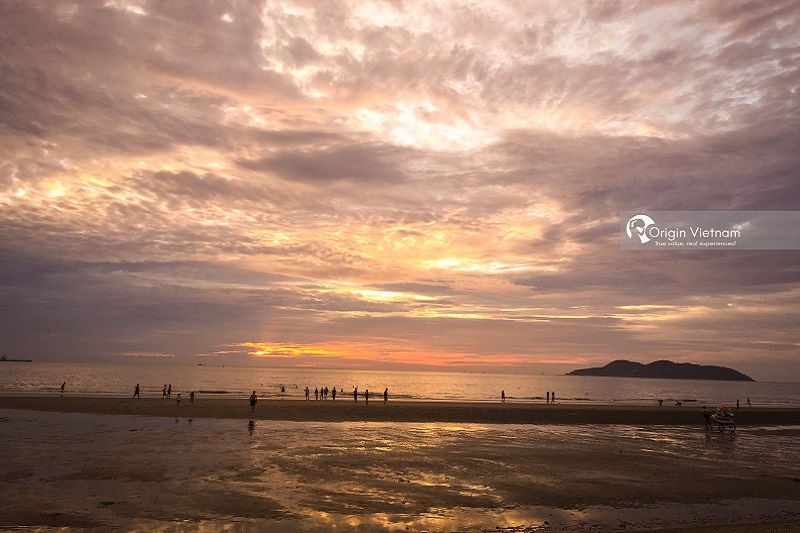 The beach located about 15km from Vinh city, convenient transportation road, hotel system, abundant food, cheap food and gentle people. 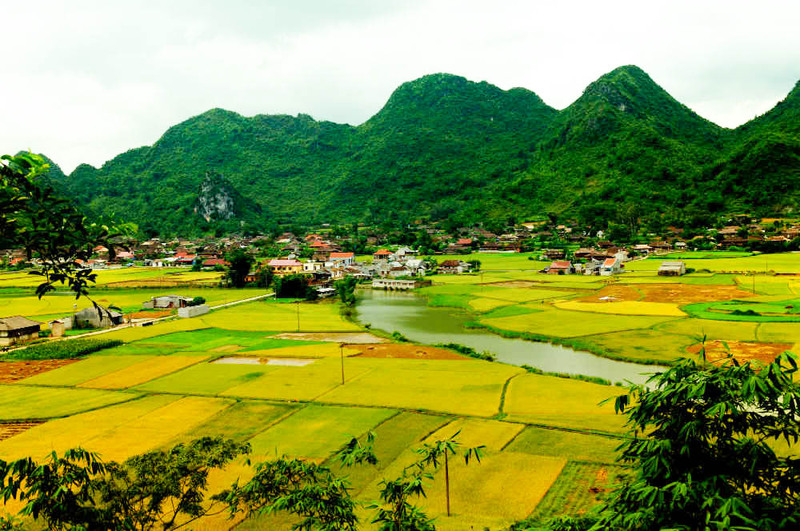 July is a beautiful time in the Bac Son valley when the rice fields in this place are gradually turning color. A lot of photographers, as well as photographers, come here to capture these beautiful moments. The most beautiful day of the day in Bac Son valley is at dawn and will be devastated. Natural scenery here is like a picture so charming. Located only about 160km from Hanoi City. Travel to Bac Son is definitely an ideal destination.